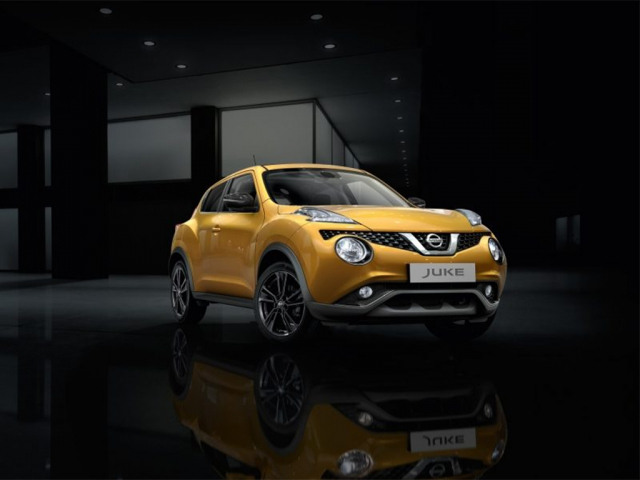 Nissan are a huge motoring giant who are also owners of the Infiniti brand. 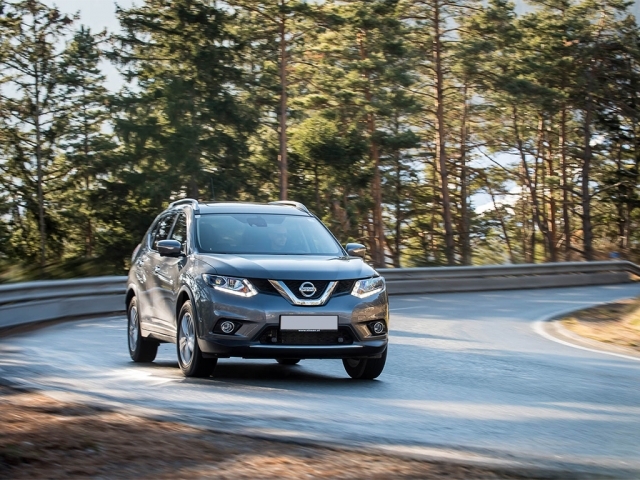 They are well known for making reliable, trustworthy cars and they changed the marketplace for ever with the success of the Qashqai. 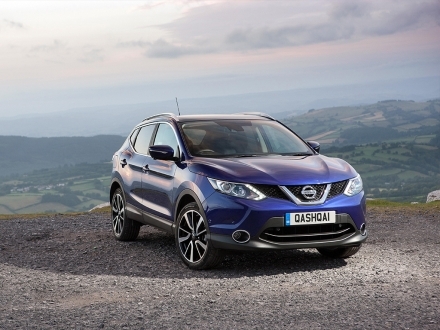 Funding a Qashqai through contract hire or personal contract hire is a very cost effective way of getting behind the wheel of one of this truly versatile vehicles. Coming in many shapes and sizes, budgets and trim levels you're spoilt for choice when leasing a Nissan. Take a look at the options below and use the filters to narrow your search, Then simply click the enquire button or give us a call on 0116 259 9548.